A MAN AND a woman have been charged over the assault of a man yesterday morning. 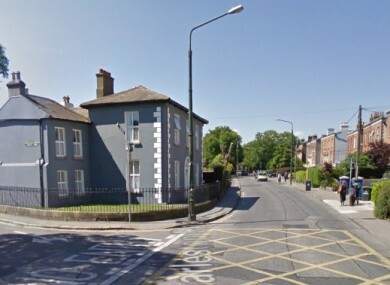 Gardaí at Rathmines have charged a 27-year-old man and 22-year-old woman in connection with the investigation into the assault, which occurred at the Charleston Road/Oakley Road junction in Ranelagh, Dublin. The incident took place yesterday at approximately 5.30am and a 32-year-old man was injured in the assault. The suspects both remain in Garda custody and are due to appear before the Criminal Courts of Justice tomorrow morning. Gardaí arrested the male and female a short distance from the scene, and they were detained at Rathmines and Terenure Garda Stations under Section 4 of the Criminal Justice Act, 1984. The injured male was taken to Saint Vincent’s Hospital and has since been released. Email “Man (27) and woman (22) charged over early-morning assault ”. Feedback on “Man (27) and woman (22) charged over early-morning assault ”.